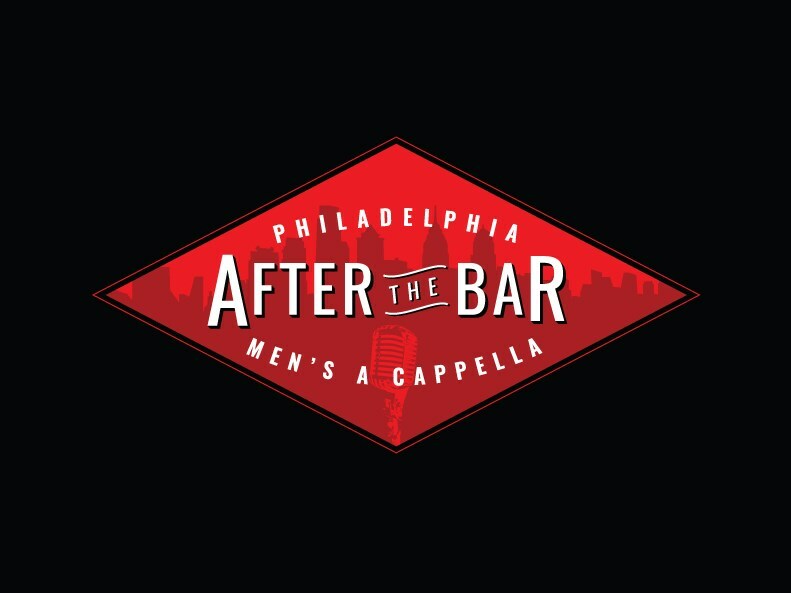 After The Bar is a part-time professional all-male A Cappella group based in Philadelphia that performs contemporary music, as well as pretty much anything from within the past century. 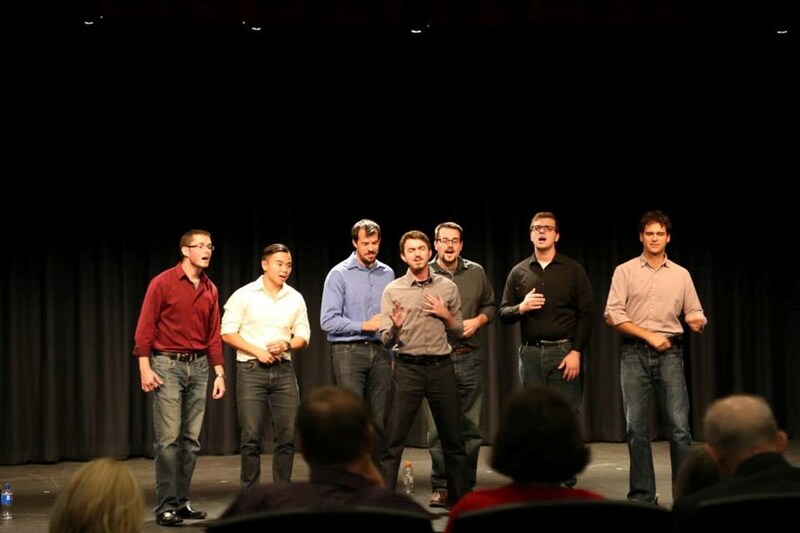 Founded in 2009, the group consists of 9 members with extensive A Cappella experience. 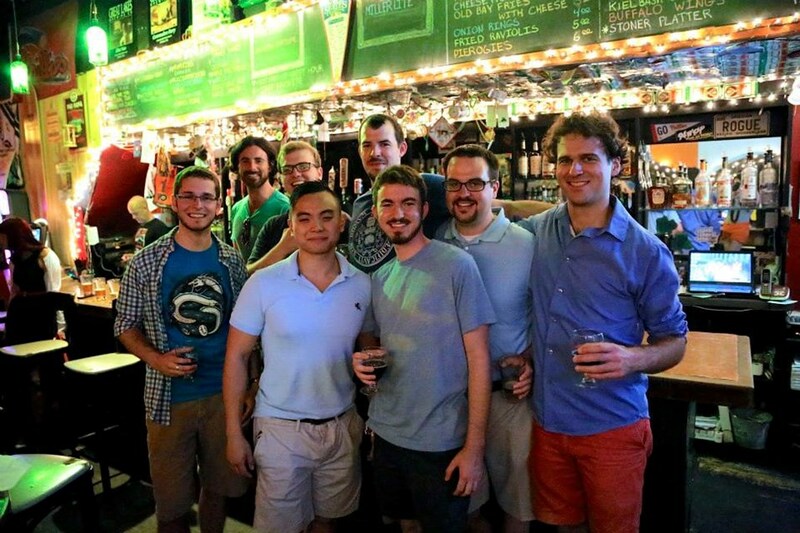 After The Bar prides itself on its close-knit harmonies and custom arrangements. The groups fits well in an array of venues (with or without microphones) and carries repertoire that is diverse enough for almost any occasion. Requests for specific arrangements can also be made for those who want the perfect song for the perfect occasion! Event planners and clients can expect a professional act from start to finish; timely communication responses, early arrival, a smooth sound check, outstanding performance, and the simplest of breakdowns. They have a standard repertoire that spans pop/rock music of the 60's, 70's, 80's, 90's, 00's, and current hits. This includes a holiday set that is a fresh mix of traditional songs and covers of contemporary holiday music. They are also eager to arrange songs, given adequate preparation time, upon your request. Audiences can expect gracefully tuned vocals with top notch tone and excellent vocal percussion. After The Bar prides itself on coming up with unique spins on popular songs as well as kickin' it old school with familiar favorites. Perfect for weddings, birthday parties, proposals, corporate events, housewarmings, and holiday events! Please note After The Bar will also travel to Langhorne, Trevose, Bensalem, Bryn Athyn, Feasterville Trevose, Huntingdon Valley, Beverly, Croydon, Holland, Abington, Cheltenham, Jenkintown, Levittown, Riverside, Riverton, Bristol, Elkins Park, Hatboro, Palmyra, Richboro, Warminster, Willow Grove, Wyncote, Burlington, Glenside, Willingboro, Dresher, Fairless Hills, Horsham, Moorestown.